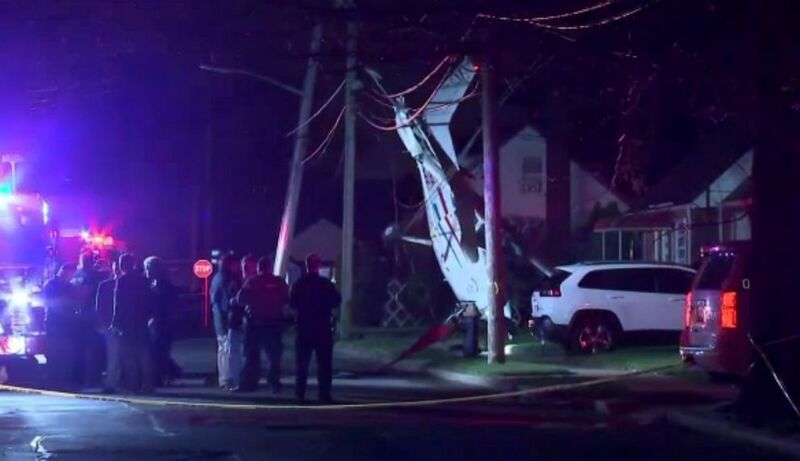 A plane carrying three people, a pilot and two tourists from Korea, crashed into the front lawn of a home on Long Island, New York. Authorities found the three survivors sitting on the curb across the street from where the plane had crashed. The pilot , Dongl Kim, 27, and passengers Hong Joo-Na, 29, and Jung Woo, 26, rented the plane at Republic Airport in Farmingdale, New York, in association with a local flight school, officials said. A small plane crashed into the front lawn of a home in the Long Island town of Valley Stream, N.Y., April 14, 2019.